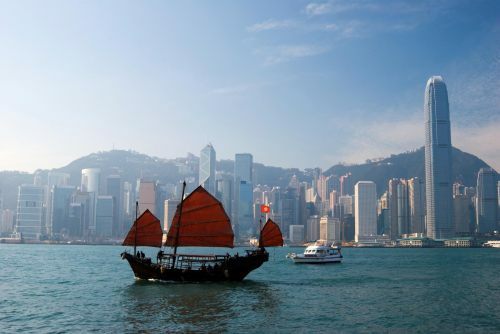 Delta has dropped the price of their fares from Winnipeg to Hong Kong down to $680 CAD roundtrip including taxes. Click on the departure date box to open up the calendar view and try other dates. 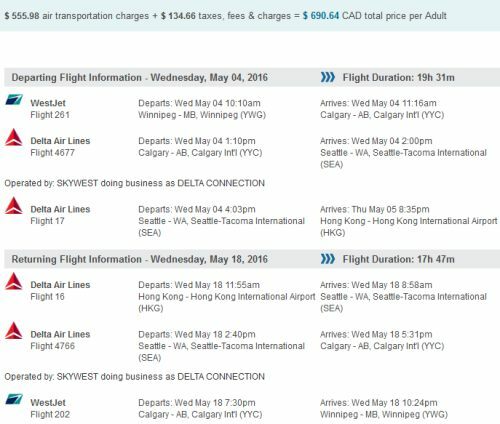 Look for the date combinations that work out to $691 CAD.